Women always dream of having beautiful hands with well done manicure. 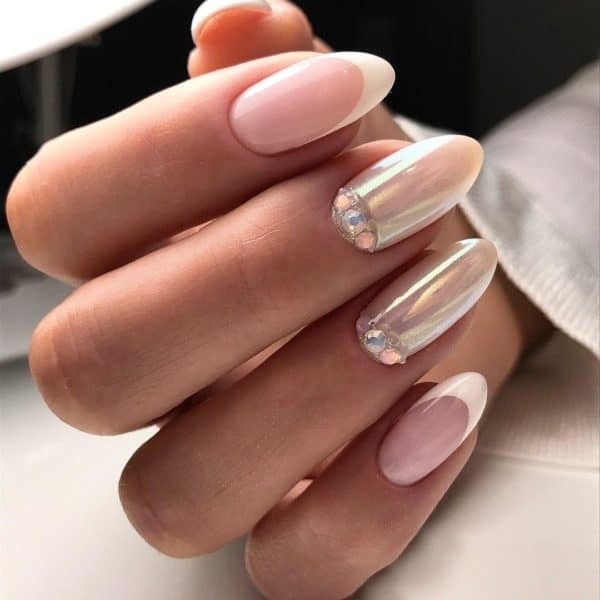 Below we are presenting you some of the biggest nails art design trends for 2018 that you must try if you want to look modern and trendy. Choose your favorite one . 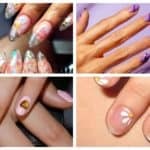 This kind of manicure is one of the most popular especially for the spring and summer season. 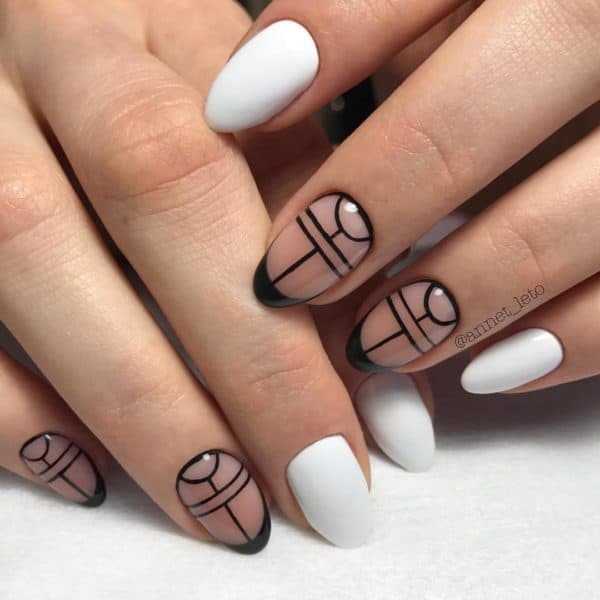 This nails art design never passes out of fashion and is always trendy and modern. And the list of floral ideas is limitless so you can always choose different pattern. 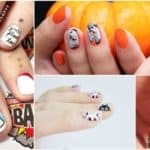 This is one of the newest techniques in the nails art industry and it looks amazing especially if you choose to decorate one nail or two. The décor options are different and endless, so you can choose the color and the beads you most prefer. 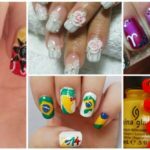 Simple and interesting colorful nails art design that is very popular especially for summer. 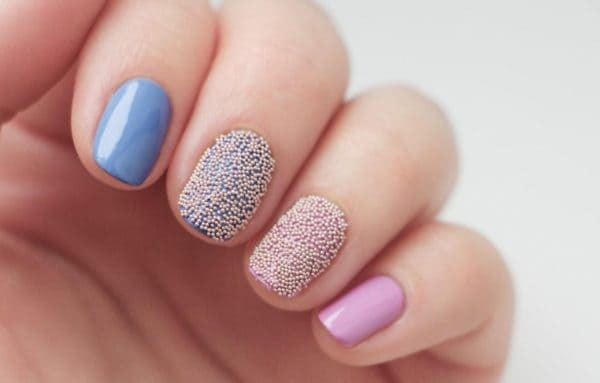 The only thing you have to do to make this nails design is to apply pea in different sizes and colors. Nails accessories are one of the most popular in the latest few months. 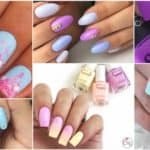 Women choose to add such accessories on the whole nails, or those who don’t dare to go that strong choose only one or few accessories t o one nail. 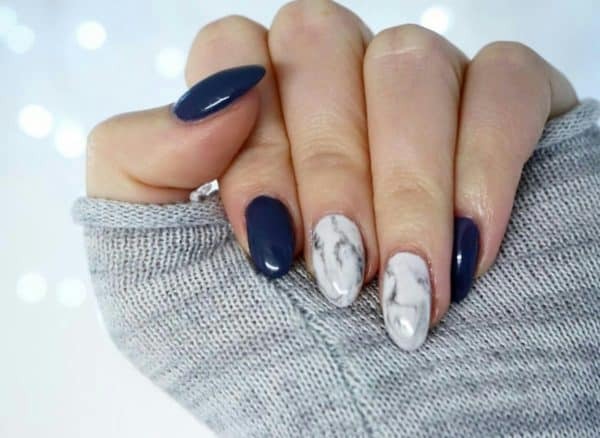 This nails art technique will require you sticky tape or strips and can be easily done in few minutes, but it will give an effect of fashion and luxury nails that everybody will adore. A modern and luxury nails art design recommended for evening occasions. 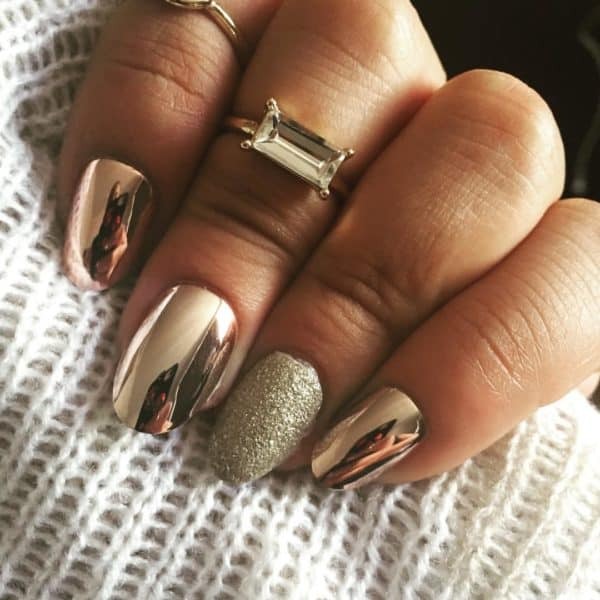 Mirrored finish is combined with rhinestones and a marble manicure. 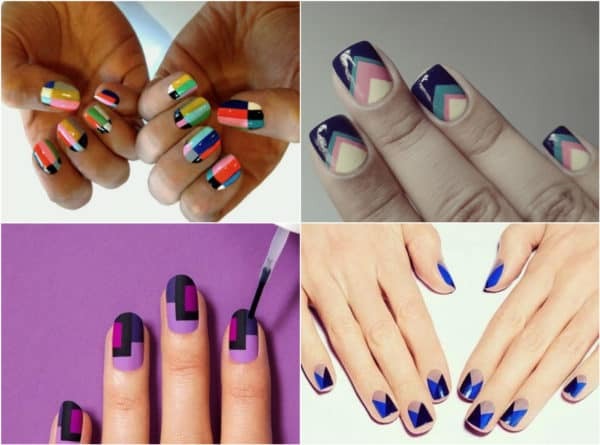 One of the biggest nails art design trends for this year are geometric patterns. Different shapes of triangles, diamonds and squares is being drawn on one or all nails in order to create an interesting nails art miracle. Animal prints are very popular these days, especially the ones that are inspired by tiger, zebra, giraffe, birds etc. 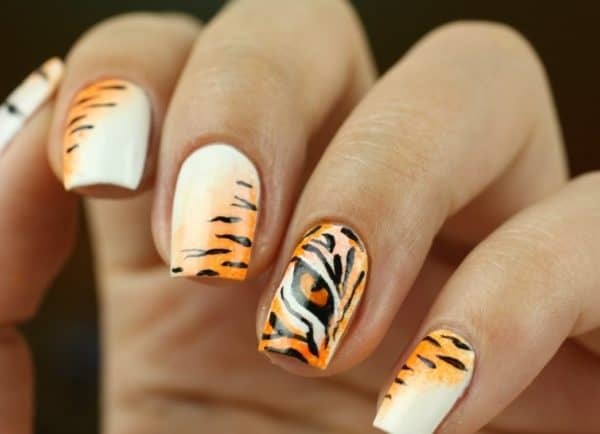 This autumn everything is in the sign of animal patterns so nails art too. 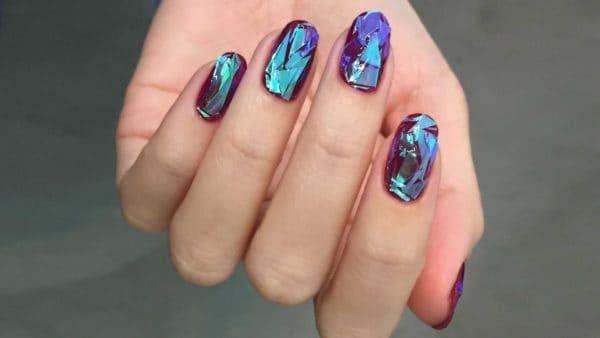 This is one of the newest nails art techniques and it has become one of the most popular in the nails art industry. 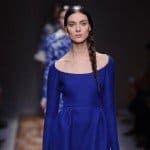 Women are absolutely obsessed with this new trend. 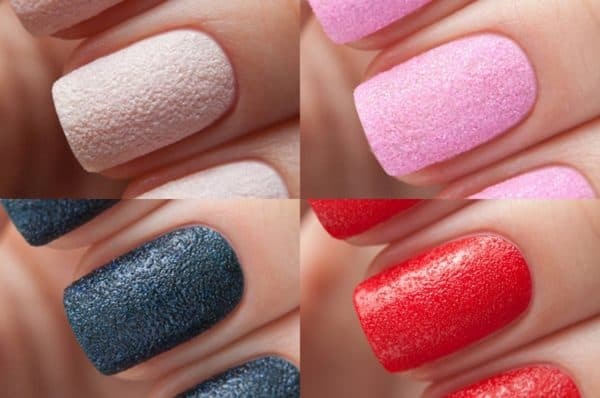 They usually apply it to one or two nails, while the others are usually colored in only one darker color. 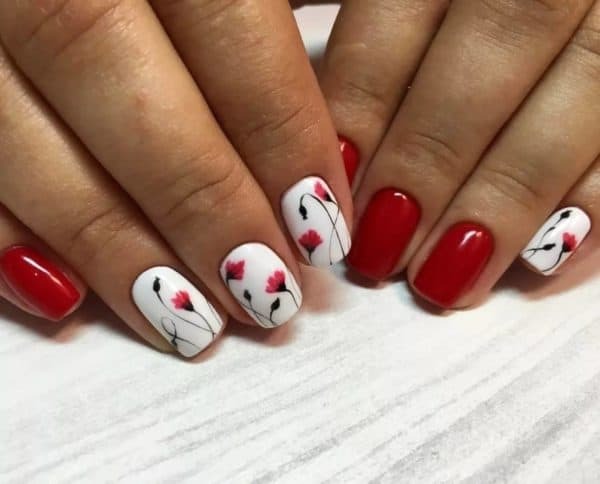 This nails art design is one of the most popular for the autumn season because it is best done with autumn friendly colors. The technique it is done with is by using bonding foil. This nails technique means acrylic color covered by powder which together create the sugar effect. Different patterns and ornaments can be created with the powder. 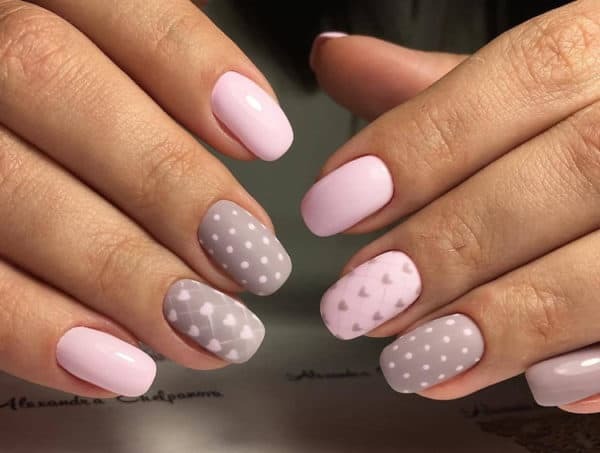 This manicure best fits bright colors such as pale pink or pale blue.